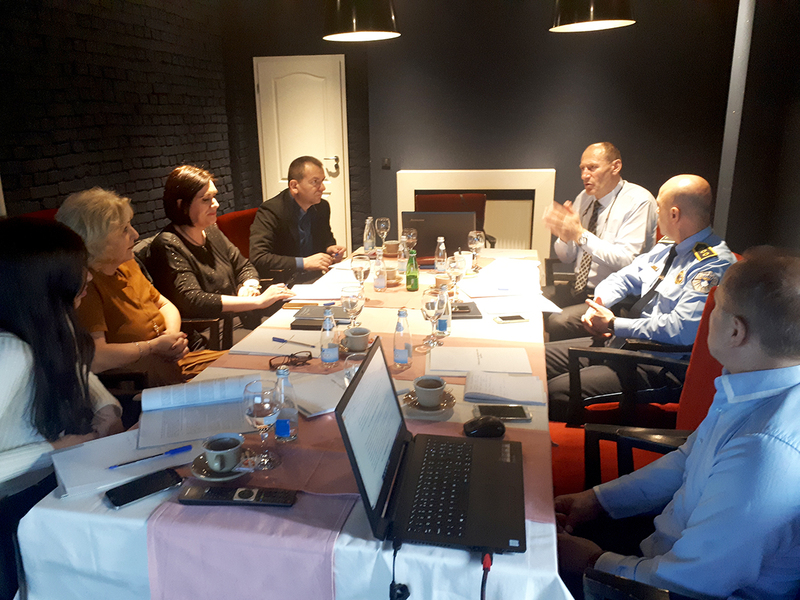 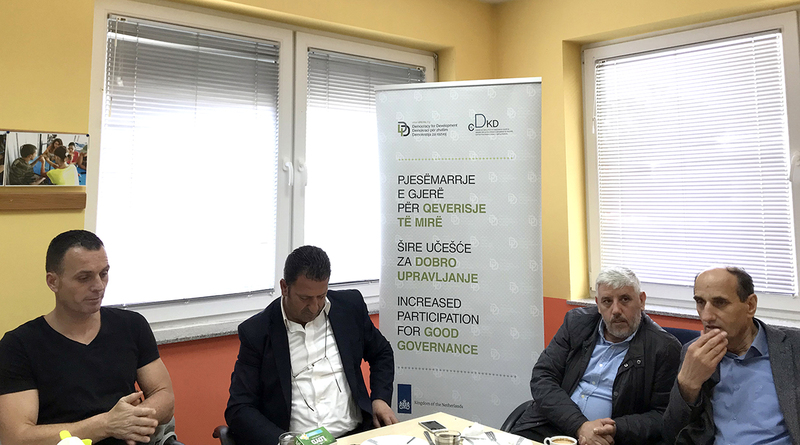 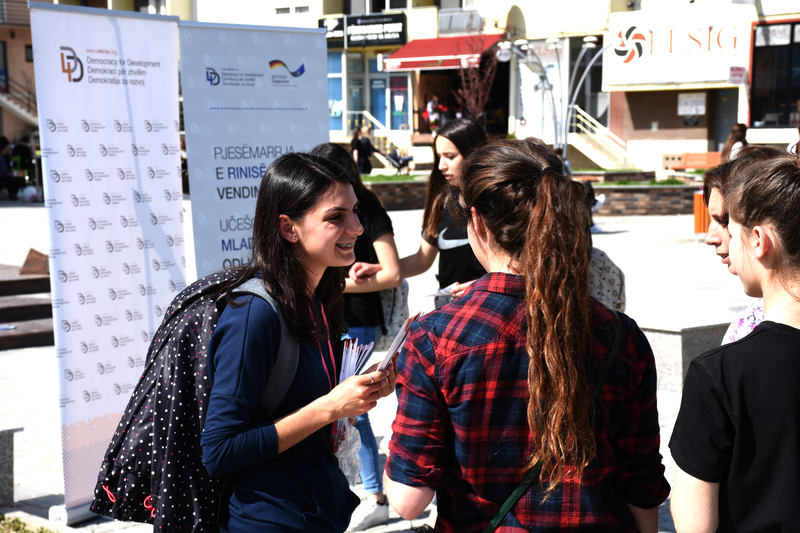 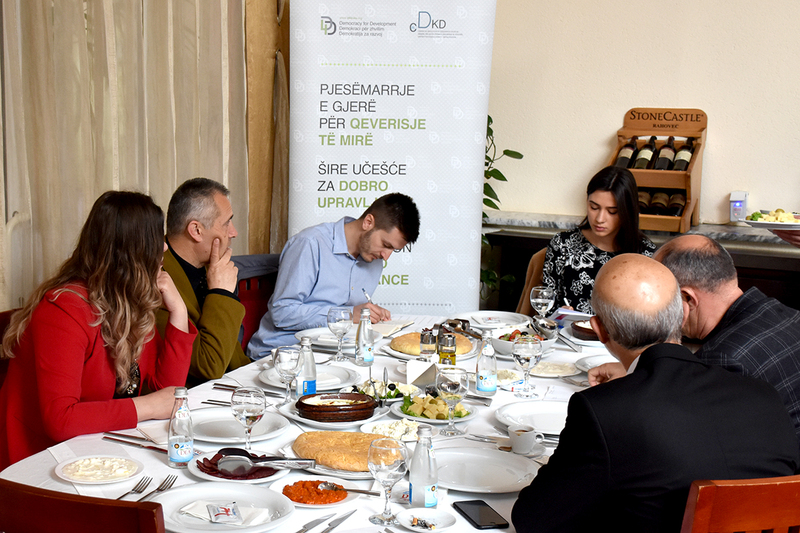 During April, D4D institute within the framework of “Vote for Democracy” Project has implemented a series of activities with the purpose of increasing the youth participation in decision-making at the local governance. 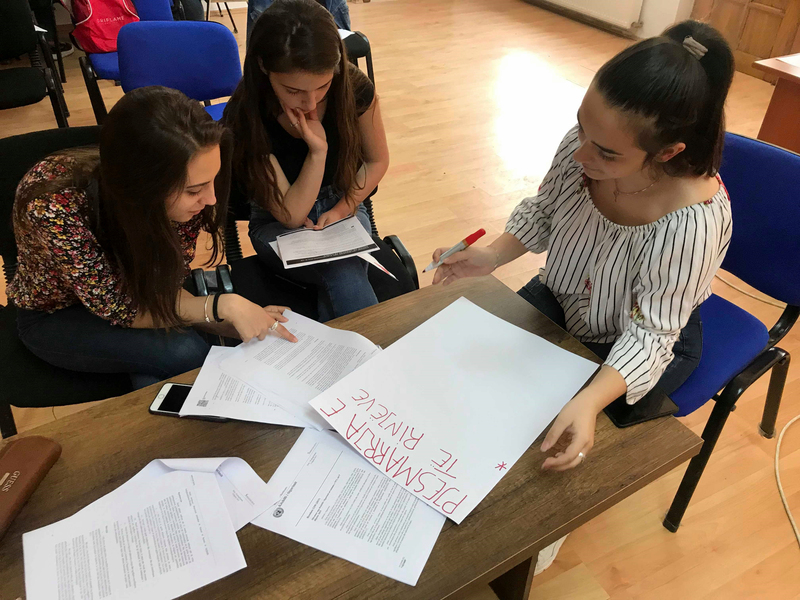 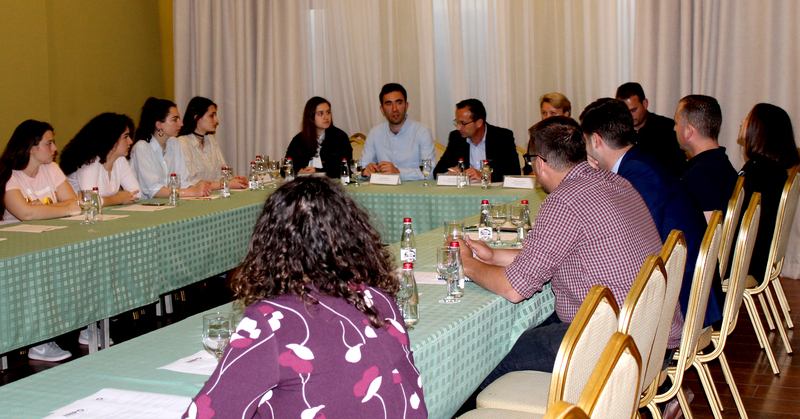 Municipalities like Peja, Gjakova, Gjilan, Mitrovica, Kamenica and Ferizaj were part of these advocacy campaigns, information about the how youth can participate in decision-making at the local governance level, increase transparency and accountability, and civic activism. 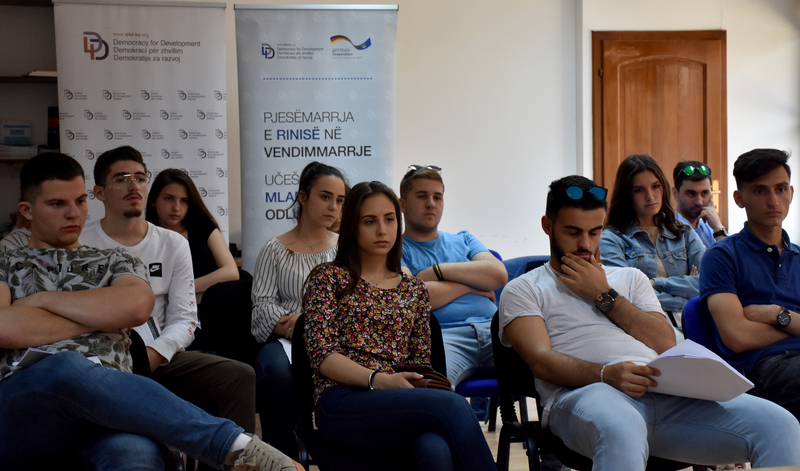 These activities were realized within the framework of “Vote for Democracy” Project, supported by the German Embassy in Pristina.